Bride or no bride, you *will* want to try this at home. If there’s one fashion event that’s rife for Pinterest-y hair inspiration, it’s New York’s bridal fashion week—that time of year when the world’s top hairstylists can chill for a second with the avant garde-y shearing scissors and instead indulge in whatever romantic braided concoction they’re feeling. As evidenced by the number of screenshots as received when we Snapchatted Marchesa’s garden-inspired collection, no look hit home quite like the intricately braided bun. We got Kevin Hughes of Moroccanoil to give us the step-by-step. 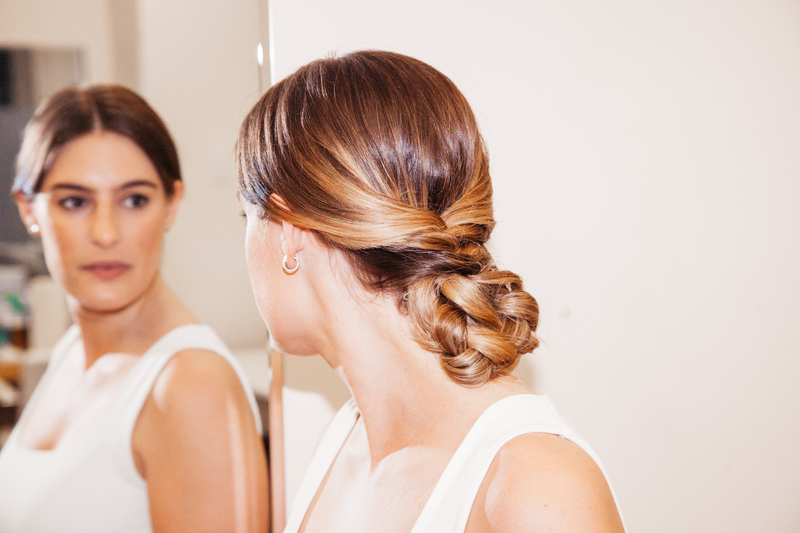 The outcome looks equally as dreamy on everyone, whether you’re a bride, bridesmaid, or guest. 1. 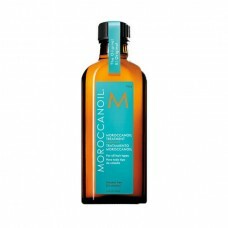 Prep damp hair with a dime size amount of Moroccanoil Treatment. 2. 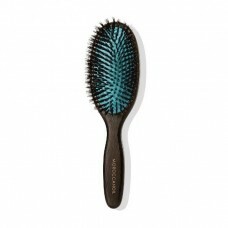 Create a deep center part using a boar bristle paddle brush and apply Moroccanoil Thickening Lotion from root to tip. 3. Spray an even amount of heat styling protectant and blow dry your hair straight. 4. 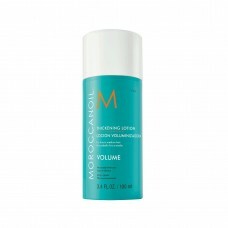 Once your hair is dry, spray an even amount of Moroccanoil Dry Texture Spray to create gritty volume and hold. 5. 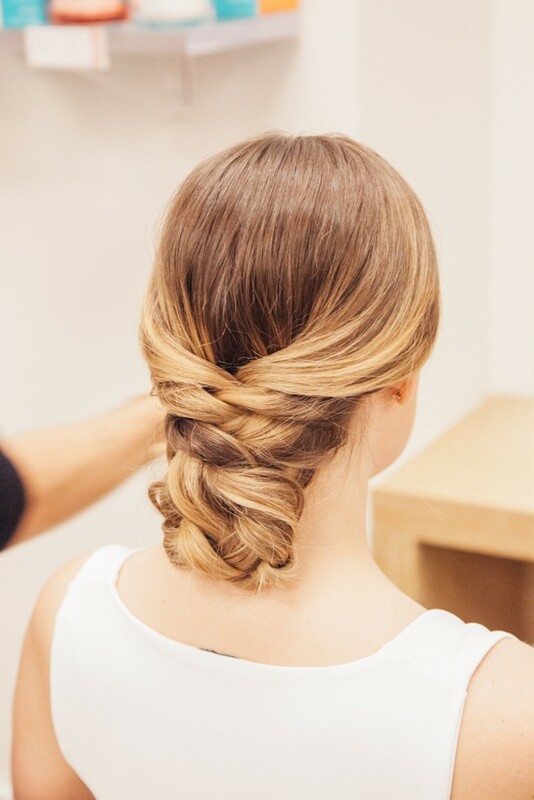 Brush through your hair and begin creating a five-strand braid down the back of your head. Secure it with a clear elastic. 6. Fold the braid up into a chignon to hide ends, tucking under the nape of your neck, and secure the chignon with hair pins. Use a styling brush to push flyaways gently into the braid. 7. Finish with a light mist of hairspray for hold.